The GalaXY S10 trio is undoubtedly the most talked about and the most anticipated smartphones globally right now. The device is set to come on stage later on February 20 at an event in California, and while that remains the global launch date, information about the device roll out and specific country availability are beginning to creep in. 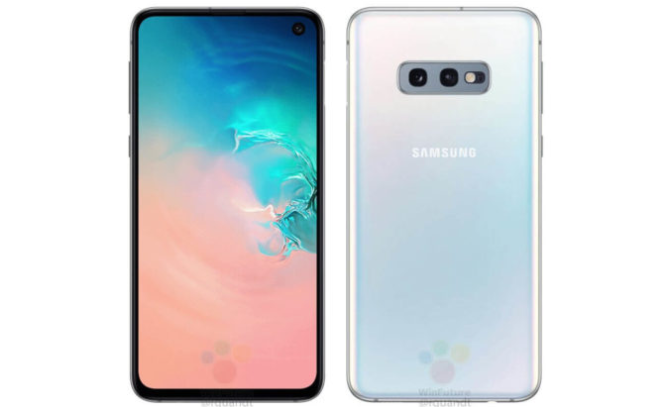 First, we reported yesterday that we may not have to wait forever before we can begin to pre-order the Galaxy S10 range, new reports suggest our friends over in India could be getting the Galaxy S10 a few days after its global debuts. 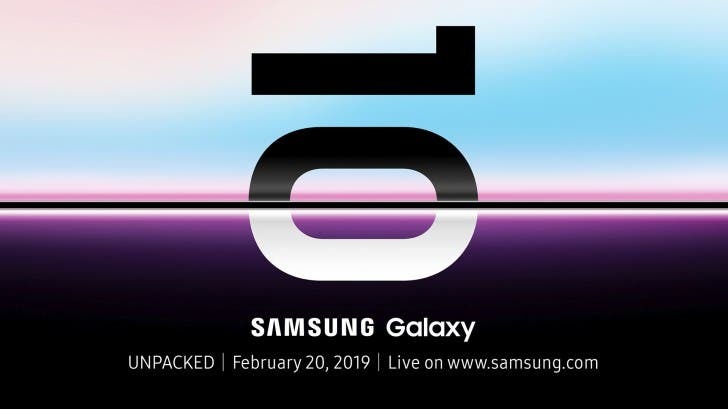 Precisely, the report says Indians will be getting the Galaxy s10 on March 7th, with pre-order lasting for two weeks, while the actual sale is tipped for March 15. While Samsung has not officially disclosed anything relating to pricing and availability, rumors have it that the device could start at 50,000 rupees (~$698) for the Galaxy S10e, 65,000 rupees (~$907) for the Galaxy S10, and 75,000 rupees (~$1,047) for the Galaxy S10. These prices are comparatively lower than the rumored European pricing, having a starting price of 749 euros (~$853), 899 euros (~$1,024), and 999 euros (~$1,138) in that order. Adding to the already rich pool of leaks, a report from earlier today suggests the Galaxy S10 family will all support Wi-Fi 6 and reverse wireless charging. The S10 trio is tipped to come with Snapdragon 855 or Exynos 9820 chipsets, and a minimum of 6GB of RAM and 128GB of storage, while the most premium variant is tipped to come with up to 12GB of RAM and 1TB of storage. Specific details including the color and storage variant that will be coming to India are yet to be ascertained.